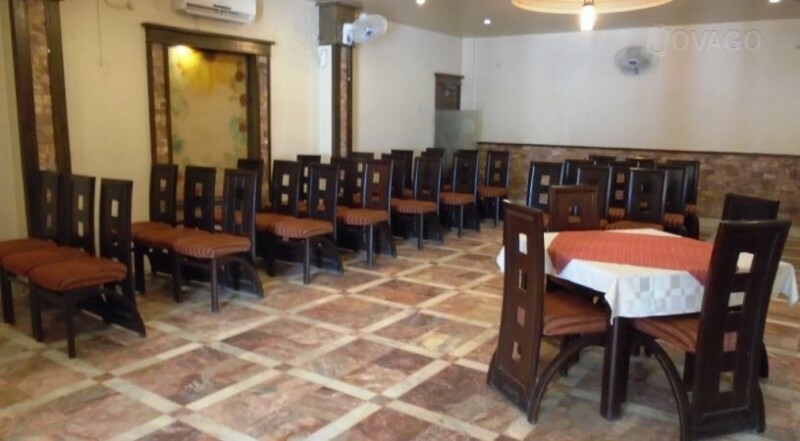 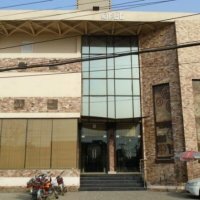 Solo Hotel is a three star hotel located at Railway road Sargodha. 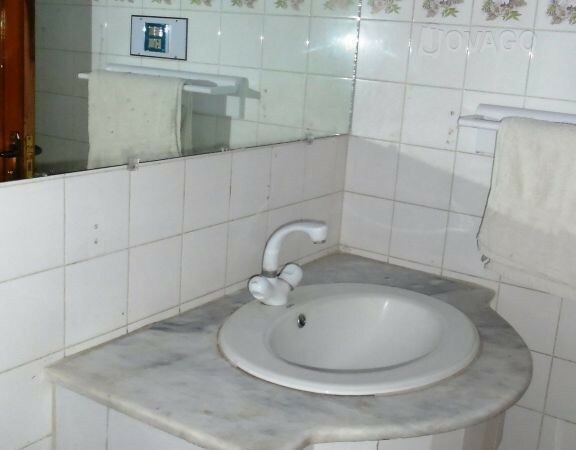 It is premised quality of hotel situated at this city. 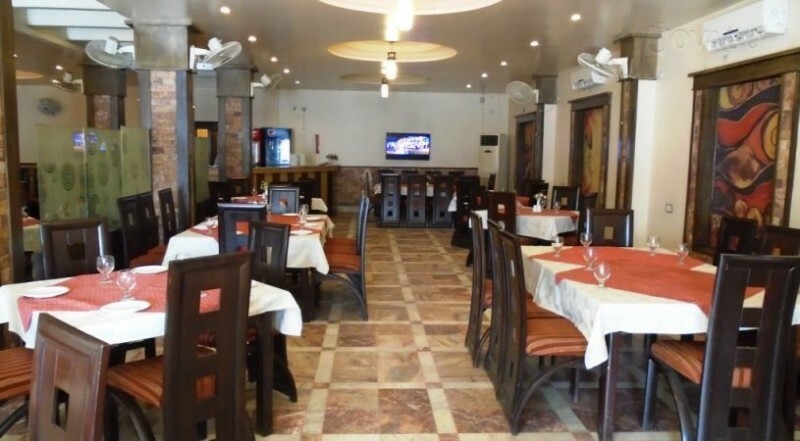 They have well groomed staff, good management, delicious and quality food is provided in their hotel restaurant. 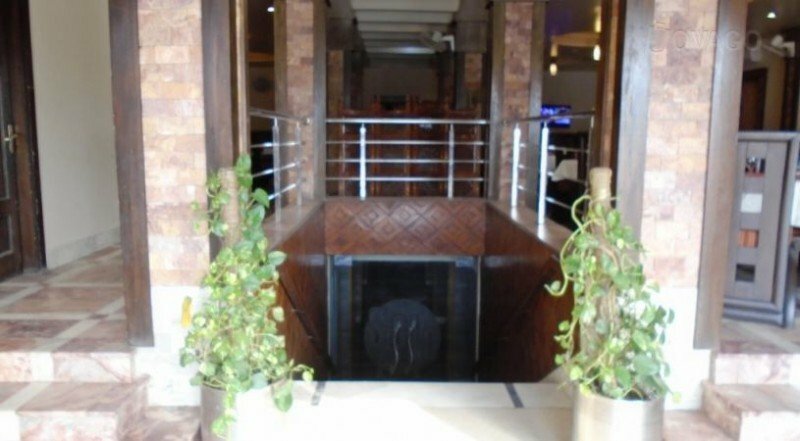 You must go and stay there with your family. 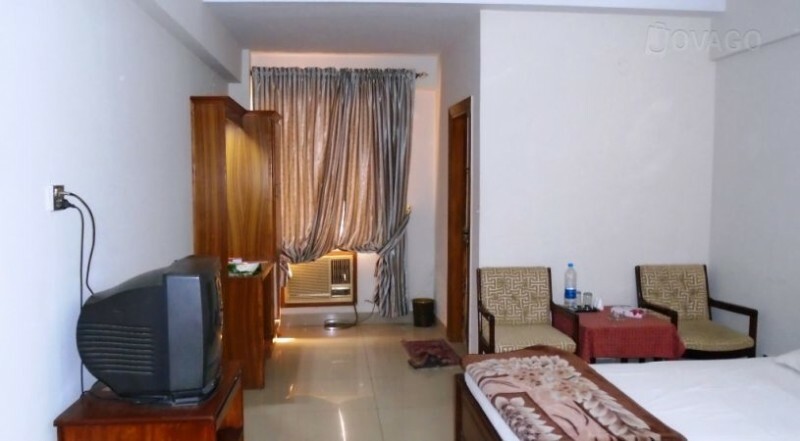 It is a highly recommended hotel of Sargodha must visit place when you visit this city.